I know surprisingly little about my great great grandmother, Sophronia Louise Browning. But what I do know, what I have always known, is that these are Grandma Browning’s rolls. Ever since I was a small child, that is what they have been called. 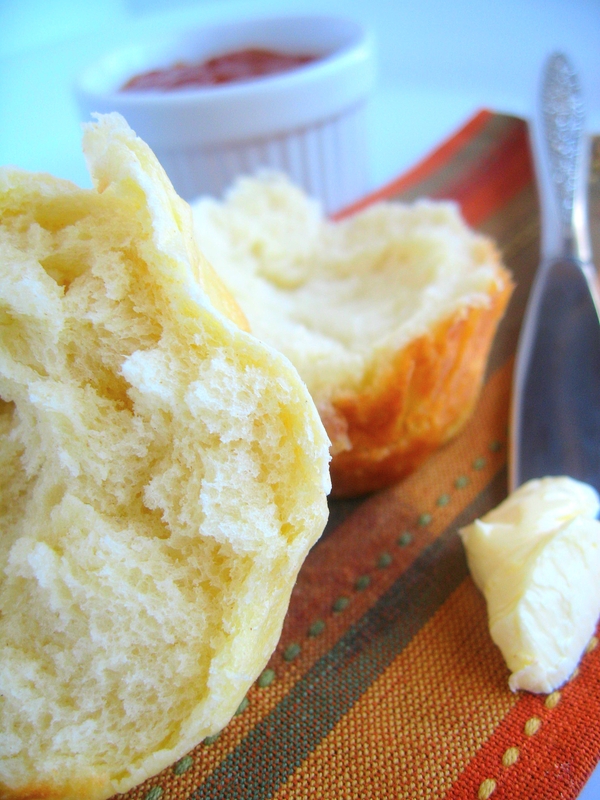 Never dinner or yeast rolls, never simply bread. Her name was always attached to this dough, like the recipe itself was consubstantial with her very being. For all I know she, too, learned this recipe from her grandmother. There is no telling how far it goes back. Maybe the Snow family brought it here with them from Europe on the Mayflower itself. There is no way of knowing. But what there is to know is that there has never been a holiday dinner or important family gathering in the last one hundred fifty years that did not include these light, feathery rolls. My grandmother Iris (or Grandma I, as we always called her) is the one who taught me the recipe. She would use this dough for everything. It was her all purpose dough: cinnamon rolls on Christmas morning, pizza crust, dough nuts, loaves of bread, bagels. Anything was possible, nothing was out of the reach of its magic. About ten or twelve years ago, when her health began to deteriorate and she was no longer able to make the rolls for our gatherings, she passed the torch on to me, as it had been passed to her, and I have been making them for our family ever since. I, of course, have put my own modern spin on the recipe, as she no doubt did hers. In this way, it is a collection of all of us. All of our secrets, our tricks, our special touches, our memories, our happiness, our holidays. My Kitchen Aid mixer now makes easy work of the kneading process. But as a child, standing on a stool, my hands on her cutting board, squishing the dough between my tiny fingers, I remember Grandma I smiling down at me, telling me that this was very special bread, that this bread had to be kneaded for exactly twenty-five minutes. No more. No less. And to this day, whether in the mixer, or by hand, I ensure that it kneads for exactly that long. If I close my eyes I can still remember the smell of her kitchen, the sound of her gentle, contented humming, the way she seemed to glide from counter to counter, as if in some elaborately choreographed food ballet. Sadly, there will be no more carefree summer days spent baking bread with either of my grandmothers. But as I knead this dough, and stir my own batch of my grandmother’s jam, I can feel myself stretch my hands back through our history. It is so tangible. I can feel them around me, these generations of women. And for the briefest moments I can feel that I am apart of them, and they of me. We don’t have inheritances in my family. We don’t have trust funds, war bonds, stock market portfolios, or priceless antique furniture to leave behind. But we do have this dough: our own little yeasty legacy. This dough that has spanned at least five generations. This dough that has been with us all along. Delicious! Great post!!! Don’t you just love grandmommas…I miss mine! Thank you for the post and sharing our memories. Great thoughts and lovely food. The best legacy ever. Thanks, Grandmomma! They look like warm fluffy pillows! Yum! I can so relate since my both my grandmothers AND one of my grandfathers were awesome cooks who taught me to cook many wonderful things. Their recipes are our family heirlooms. These make my mouth water! Grandma’s recipes are always the best, aren’t they? 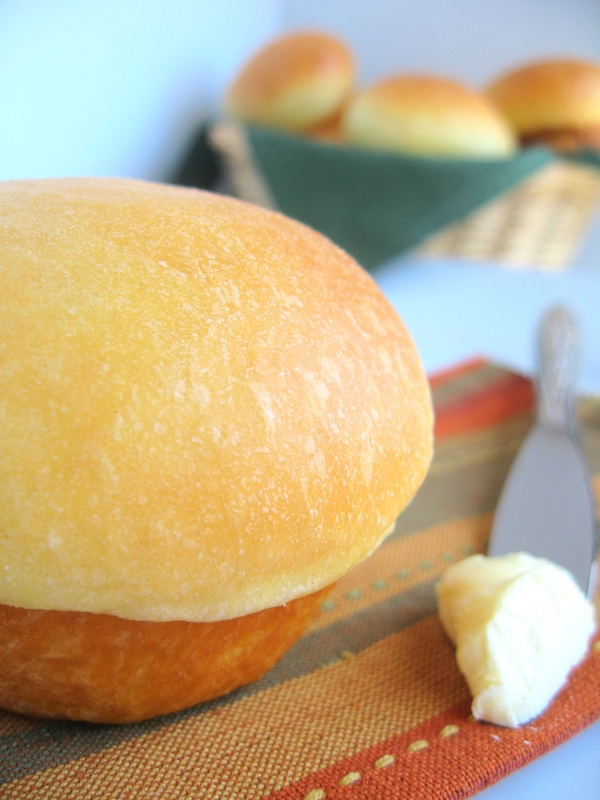 These rolls look divine! The famous rolls! I’ve never eaten one (I seem to always be on some ridiculous no-roll diet) but I’ve heard their praises sung by many! While these aren’t my Grandma Browning’s rolls they will certainly become a favorite in our Browning household! Thanks for sharing this yummy recipe. I can’t wait to try it! aww, this post is so sweet. very well done. those rolls look incredible. How fun. That WOULD be a hoot. =) Do the words Mrs JAB mean anything to you? Does any of your family come from the New Mexico area? No, Mrs JAB doesn’t ring a bell, but has my curiosity up. My sister and I used to refer to a family member as ‘Just A Bi^ch’. Is that what JAB means to you? Now that would be too weird if it does, lol. Most of my family is from Utah, Pennsylvania and Kentucky. Great looking food. How do I find the recipes? The vast majority of my posts include a recipe. This one, however, is a closely guarded family secret. It was more about the story behind the rolls, than the rolls themselves.